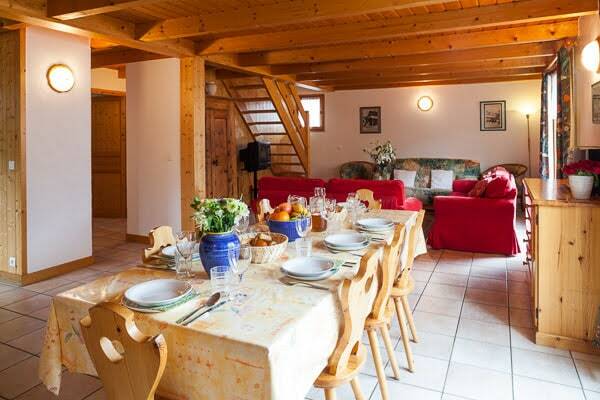 If an apartment is too expensive or you’re coming to spend the season in Meribel on your own, the best way to do it in affordable way and make new friends, is to live in shared accommodation. 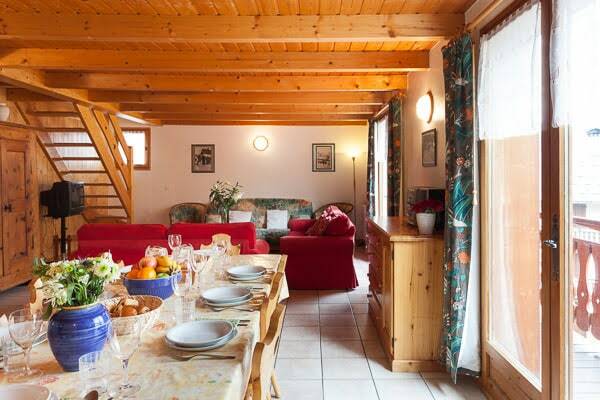 Chalet Sourire is right in the centre of les Allues. 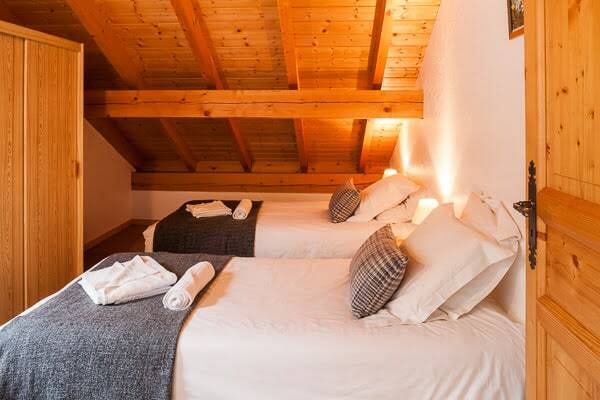 Bars, restaurants and shops are all only a stones throw away. 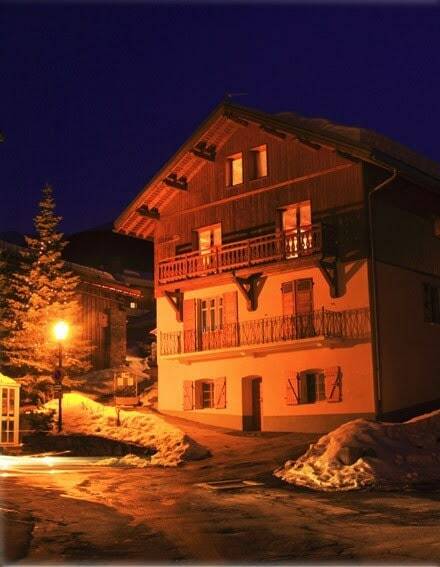 The bus stop, which gets you to Meribel free of charge, is only 200 meters from the front door. 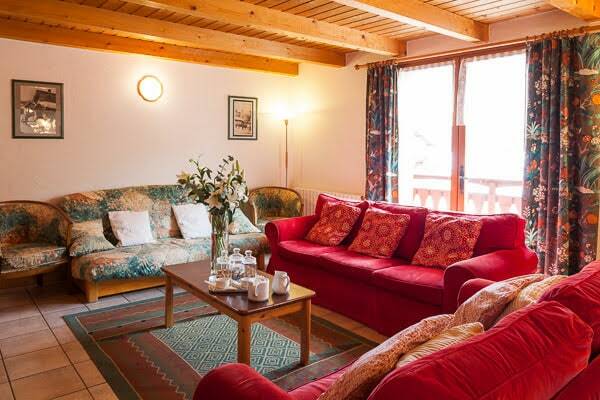 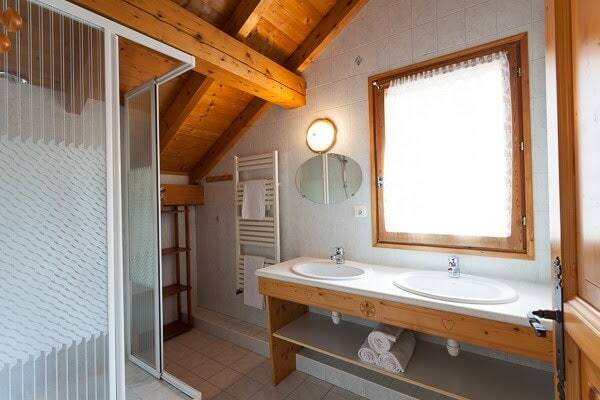 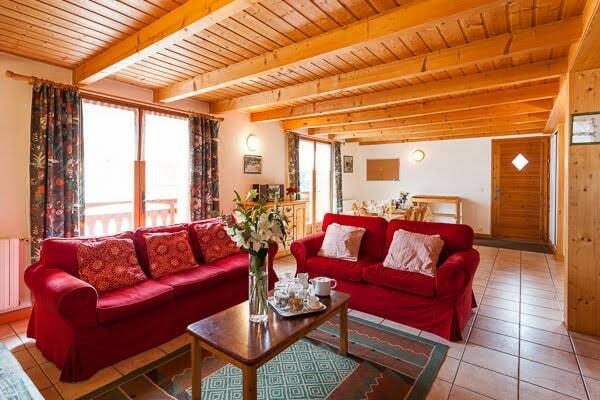 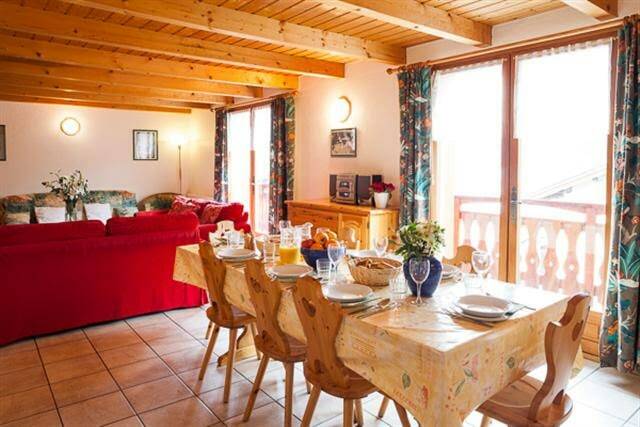 The chalet has 2 twin bedrooms and 2 triple bedrooms, 2 shower rooms, 2 wcs, a kitchen and a spacious lounge/diner. 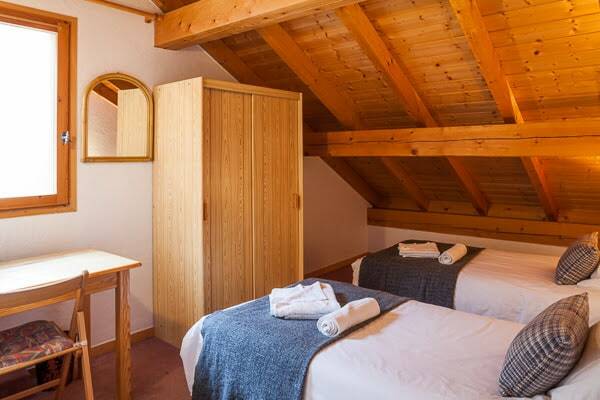 There is freeview Sky TV and wifi.